Word Games PRO (1962 trailer views) - PLAY IT! 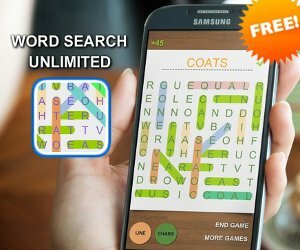 Description: Play 61+ addicting word search, spelling and guessing games from a single app! Will you make it into TOP20 highscores?